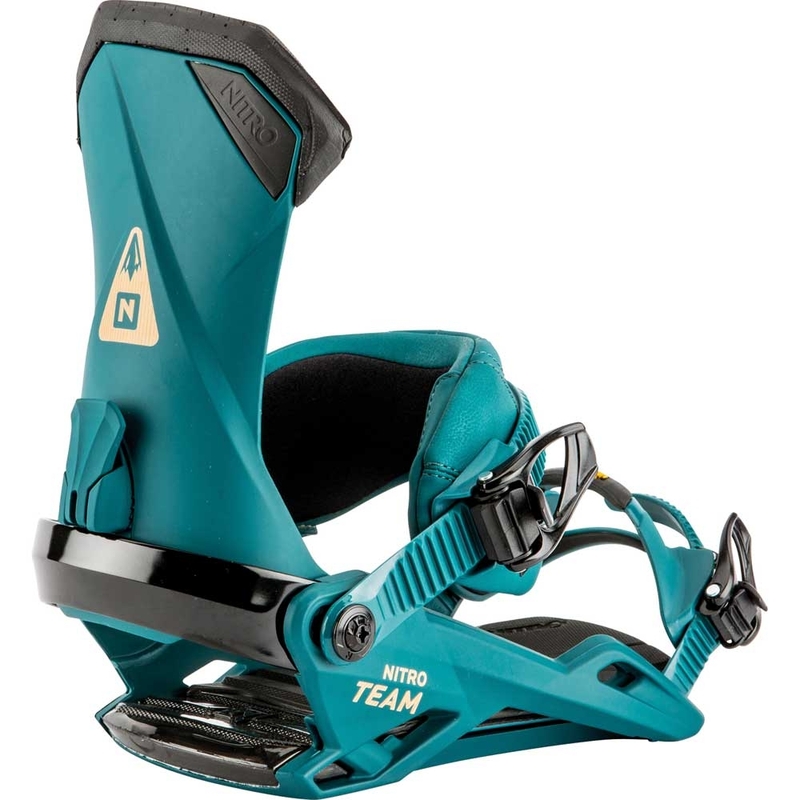 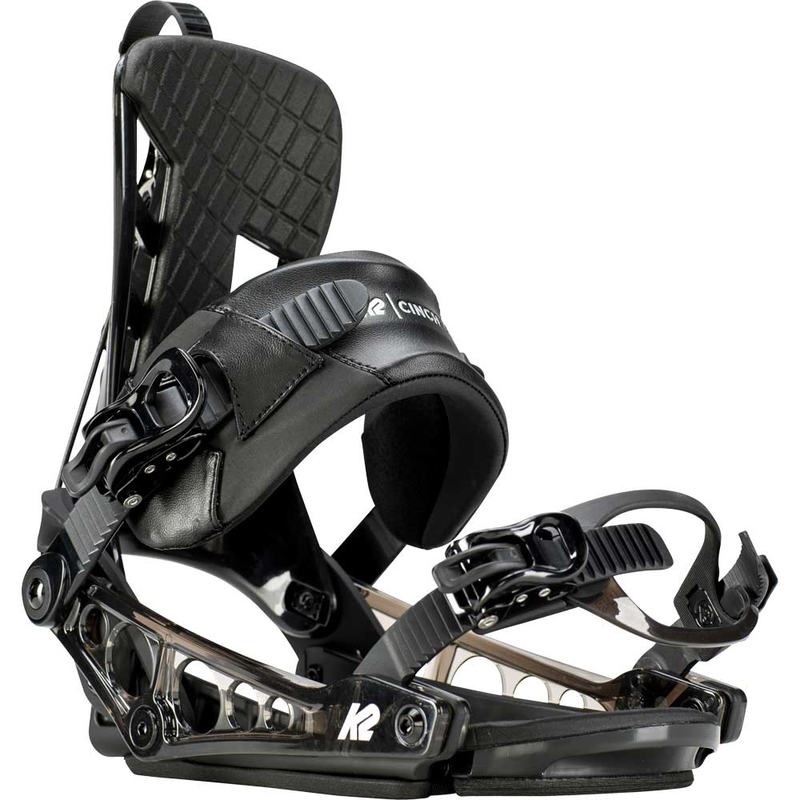 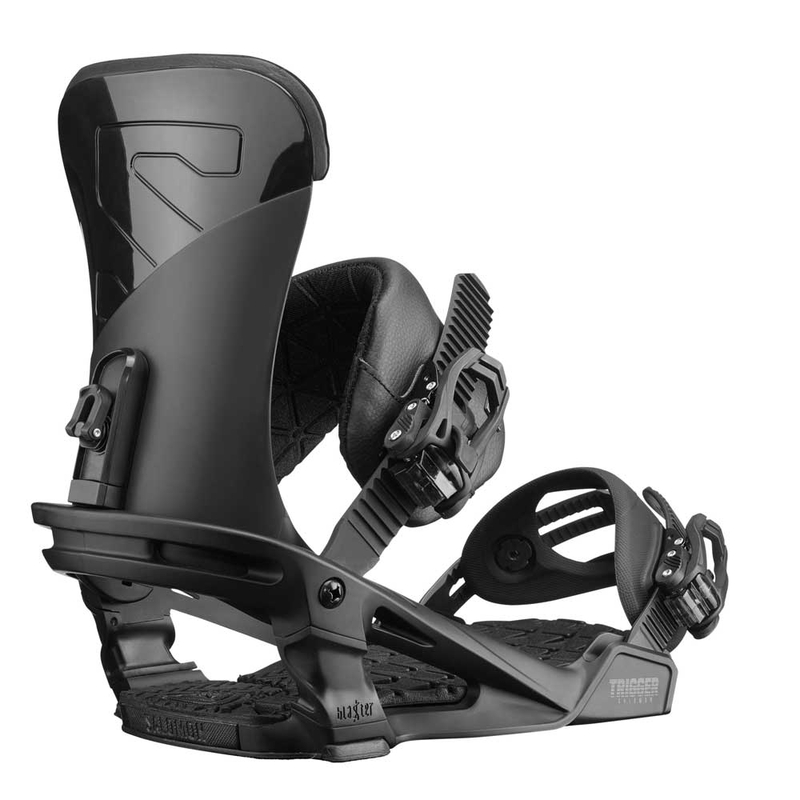 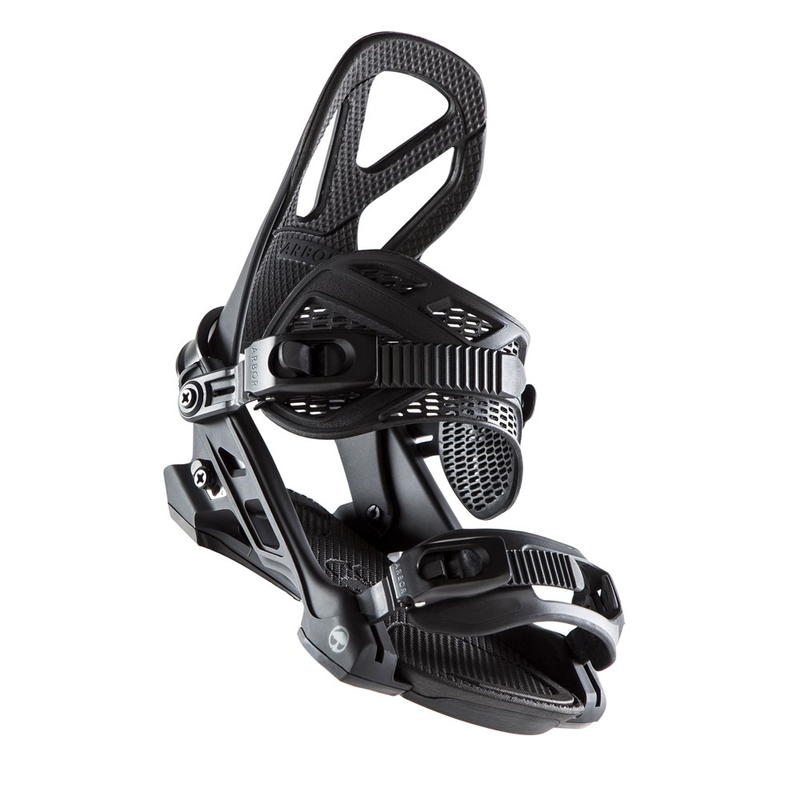 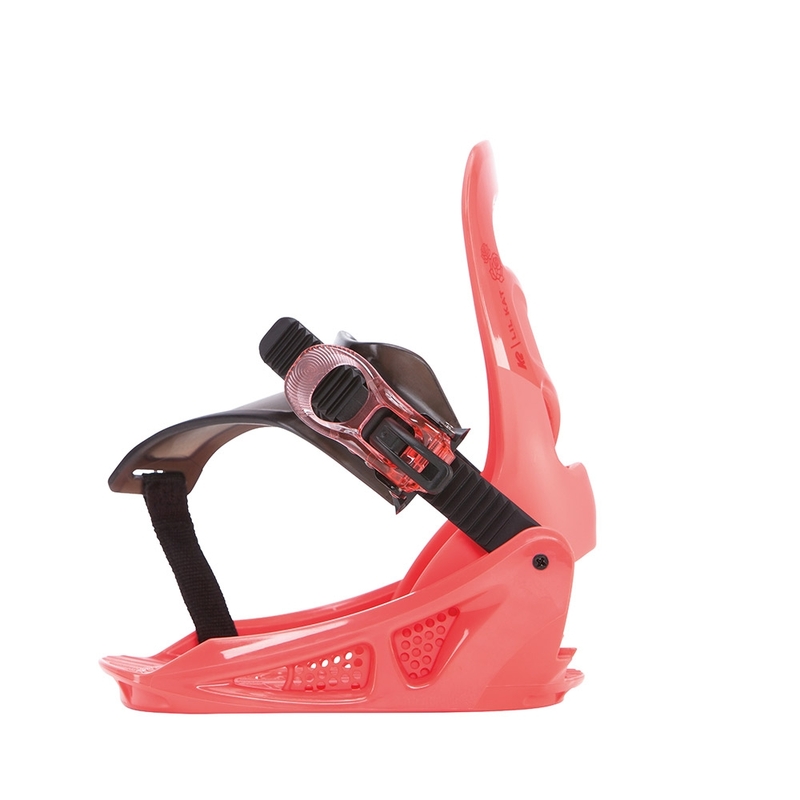 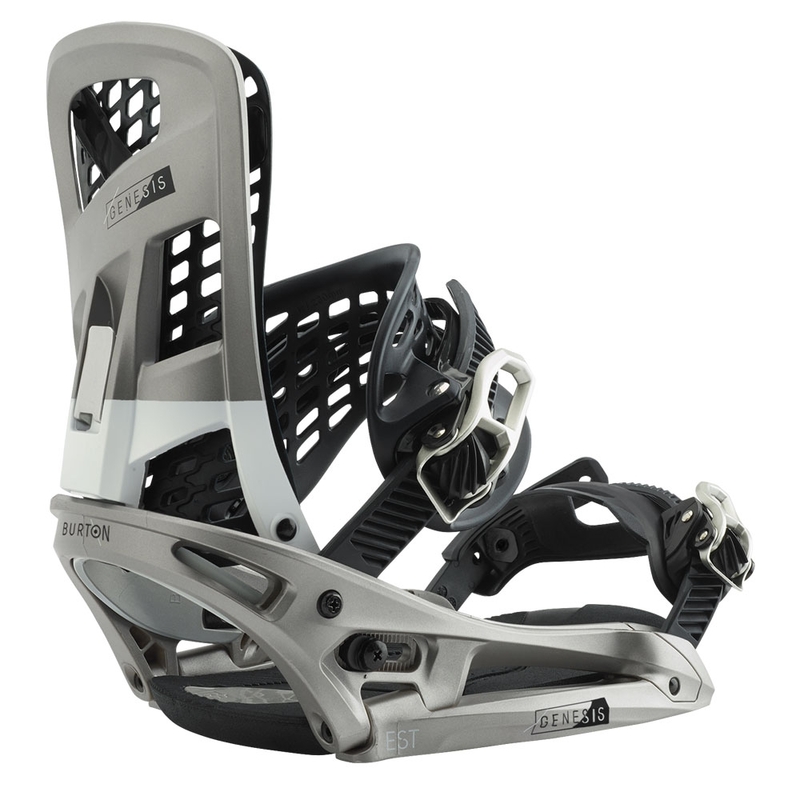 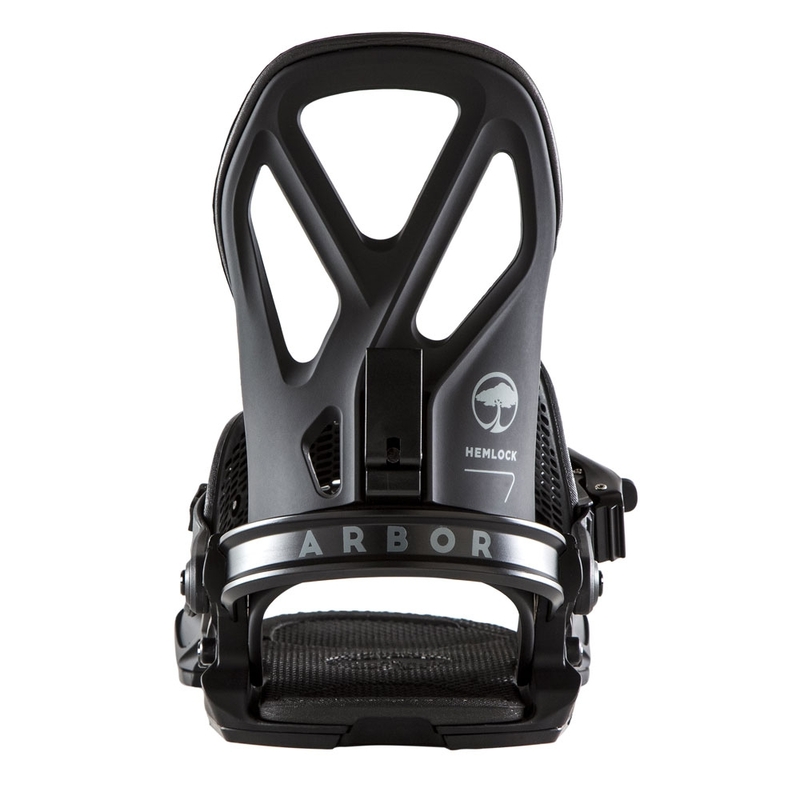 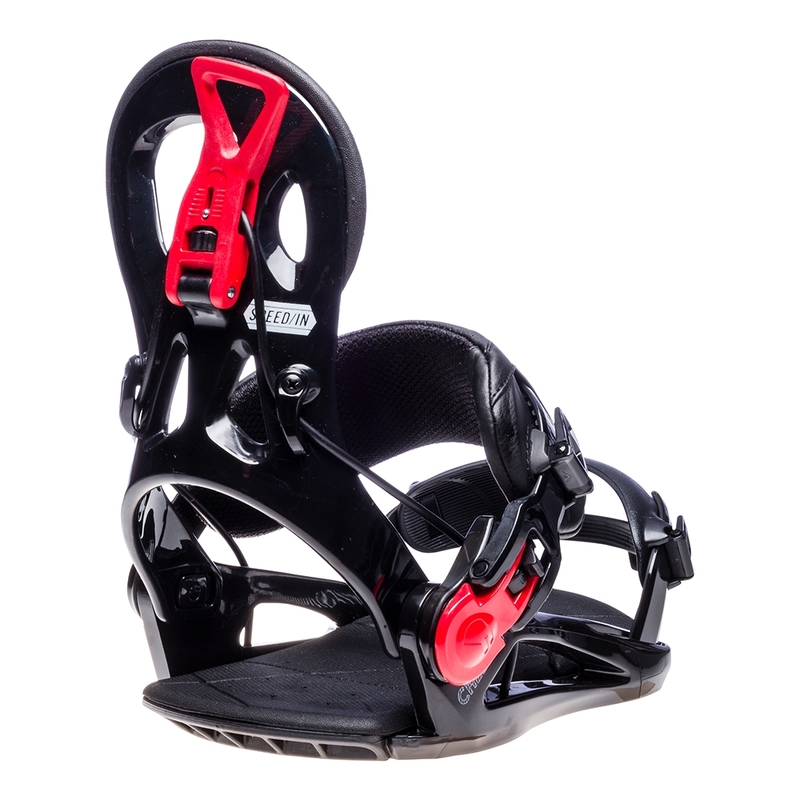 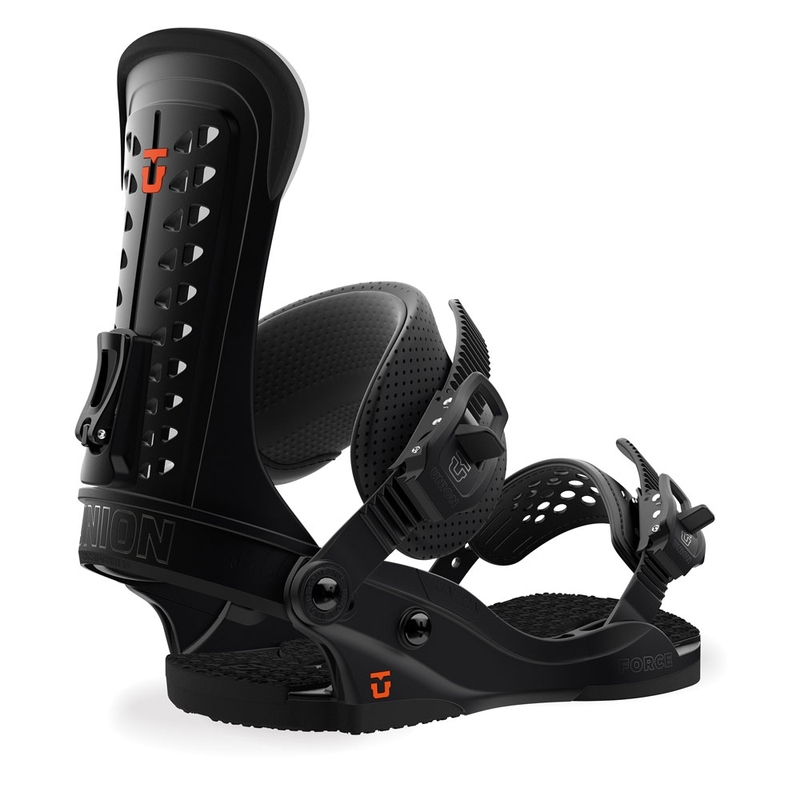 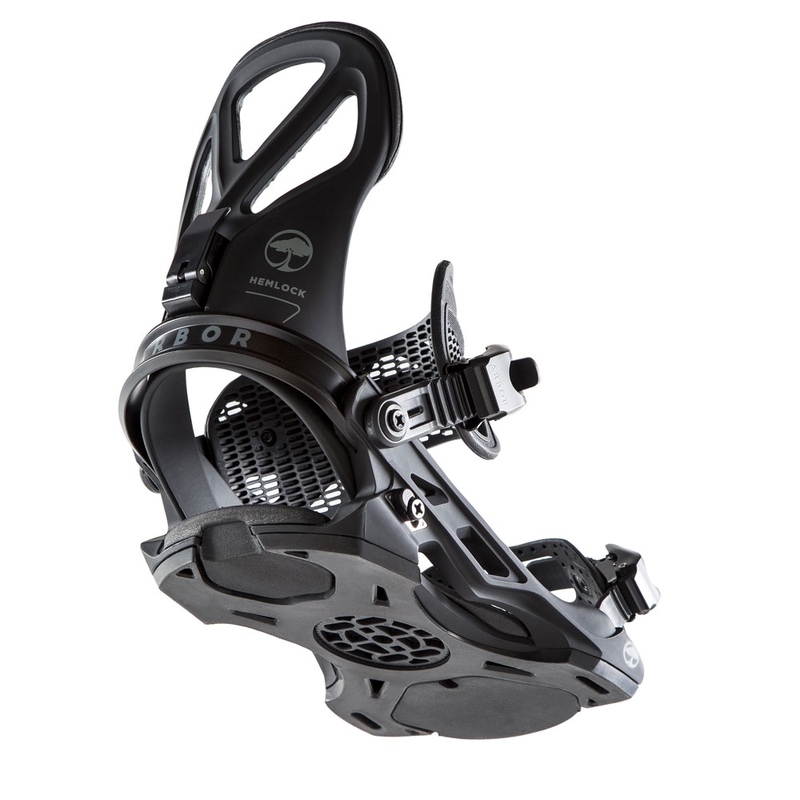 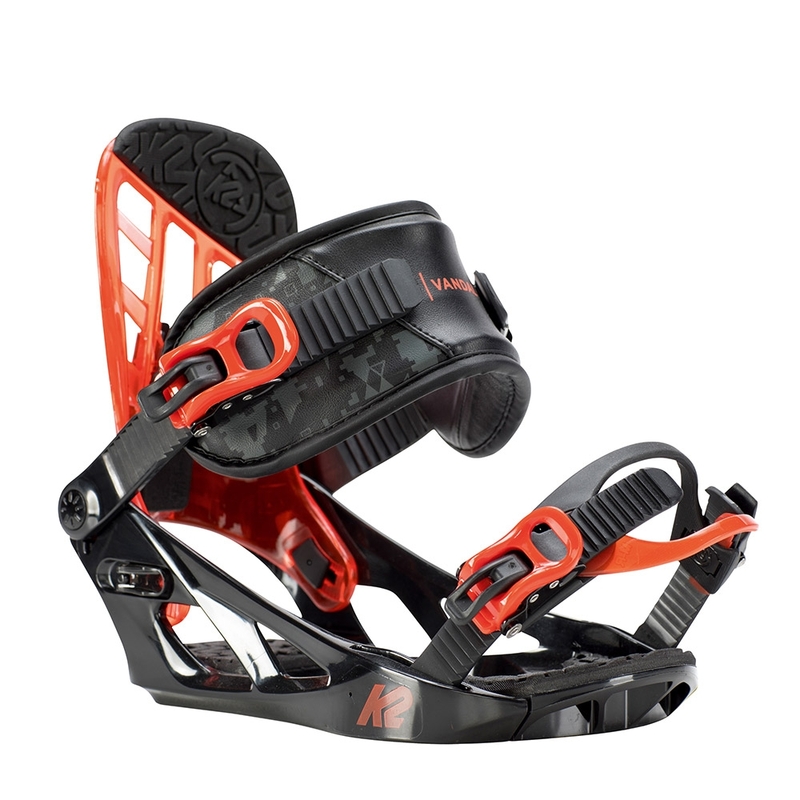 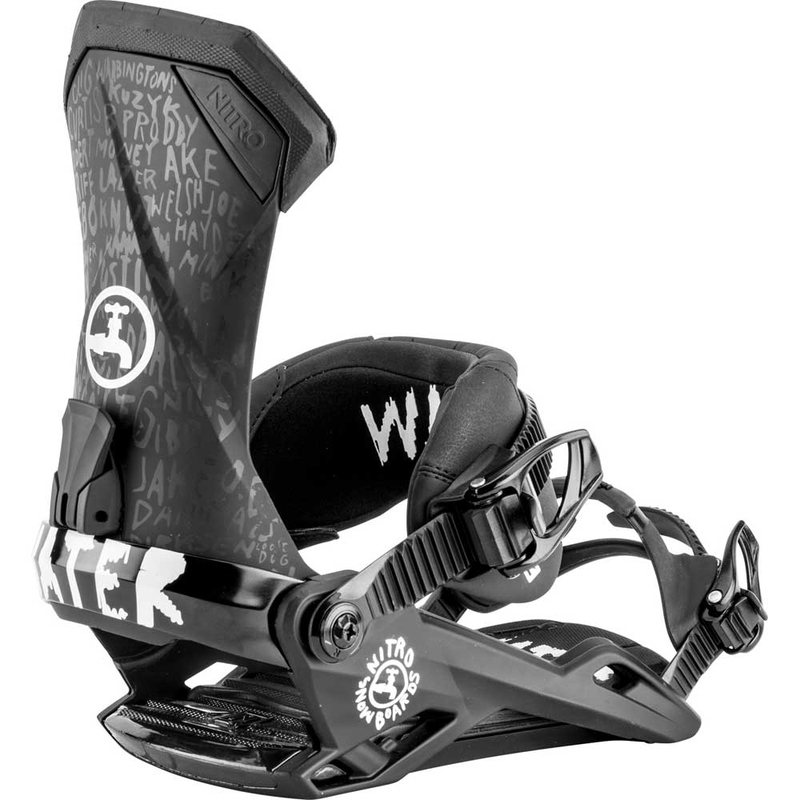 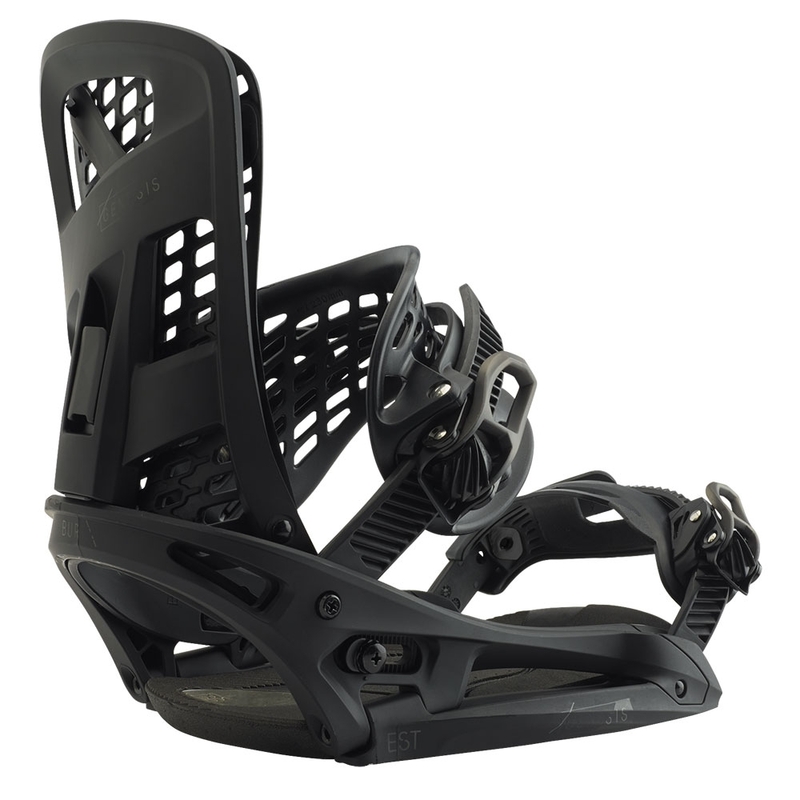 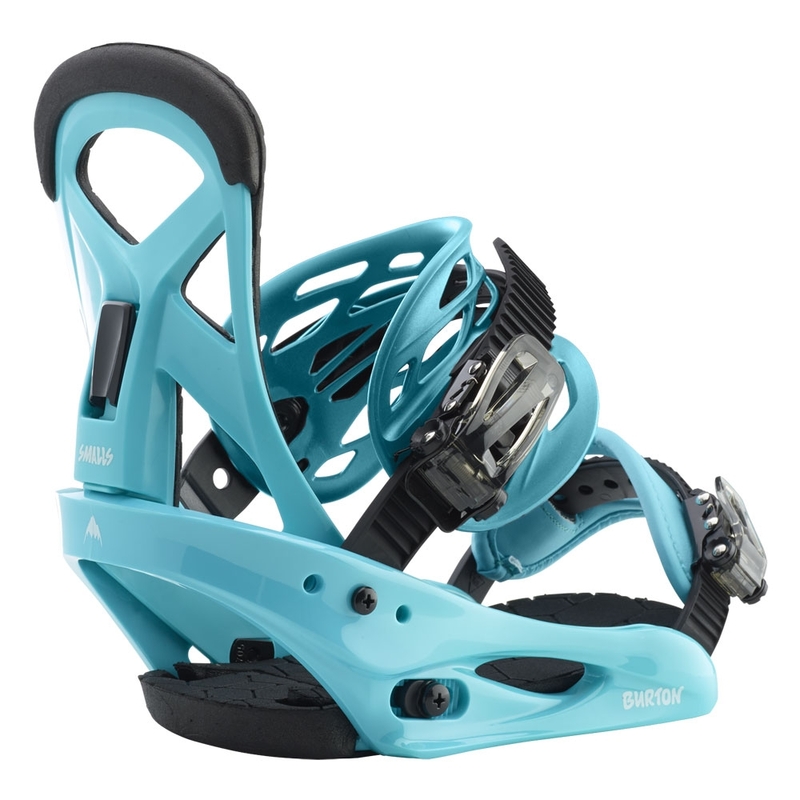 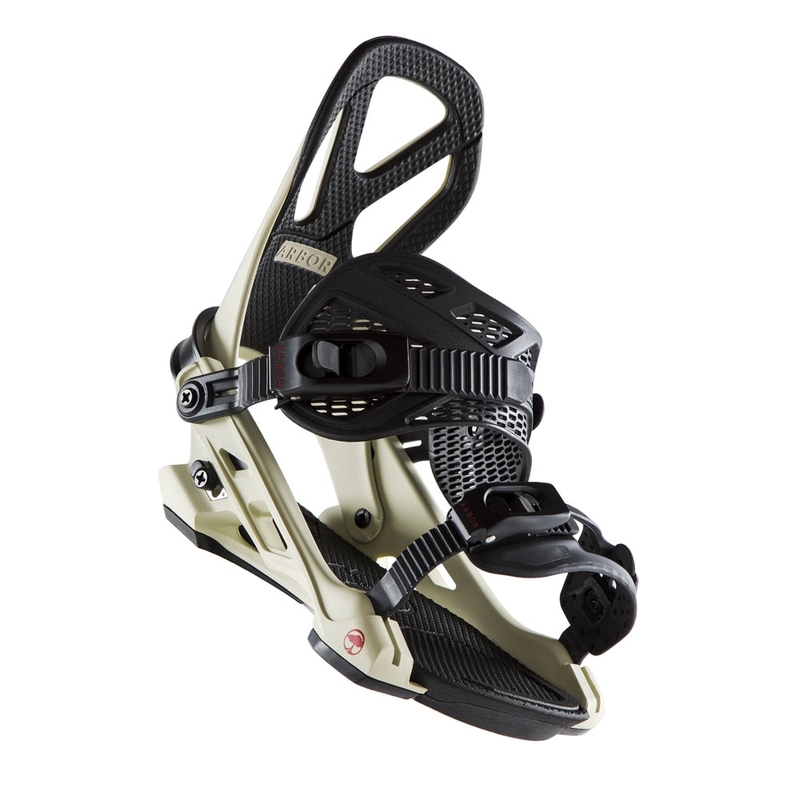 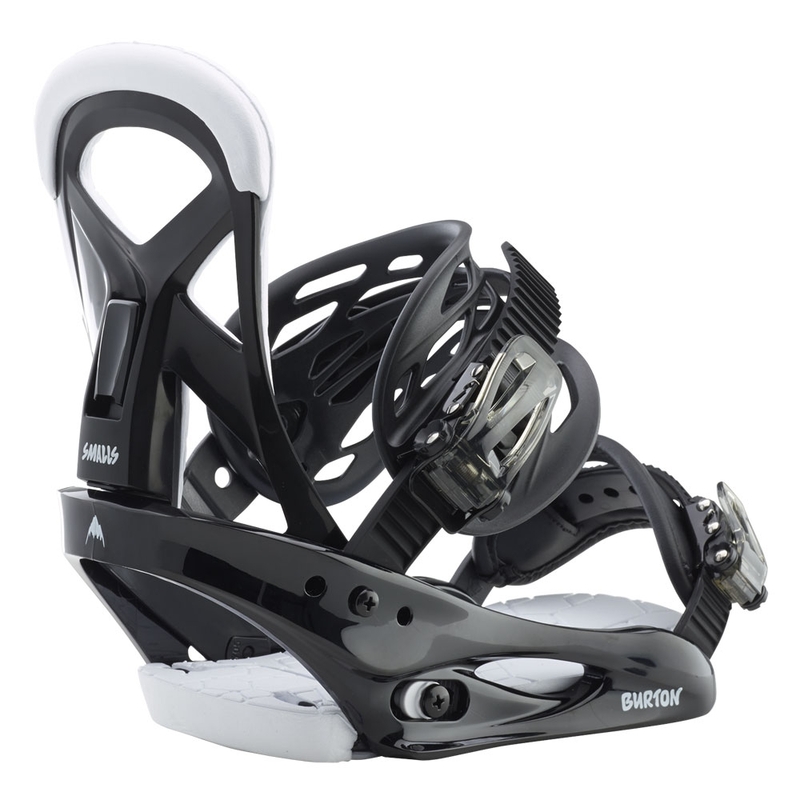 The Arbor Hemlock is a great binding for all levels of rider. 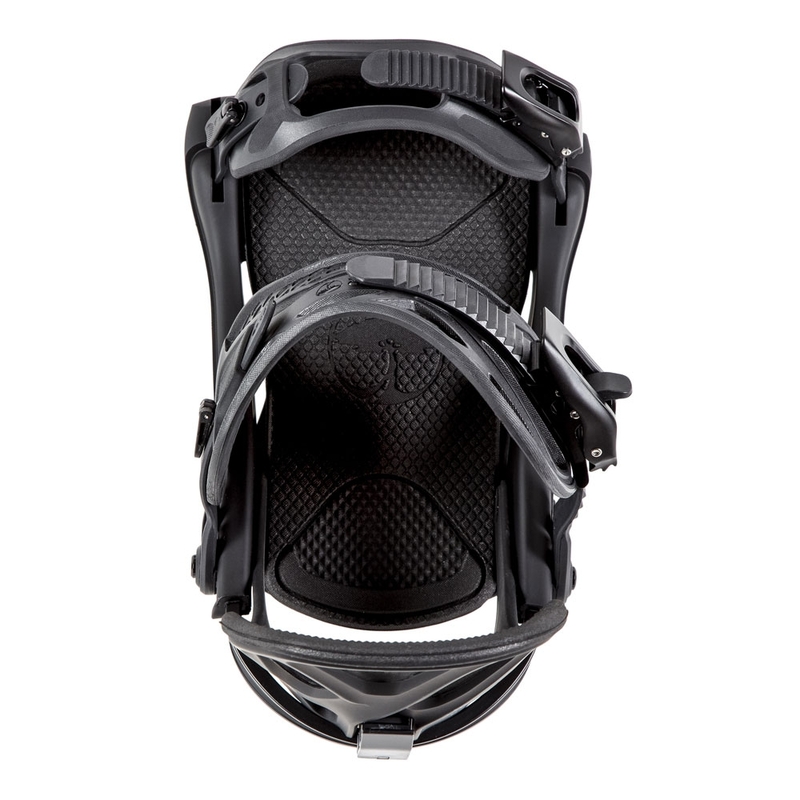 It has a softer, more flexible design that is aimed at park riding, but thanks to the System X Baseplate, it is still capable of responding fast in high speed situations. 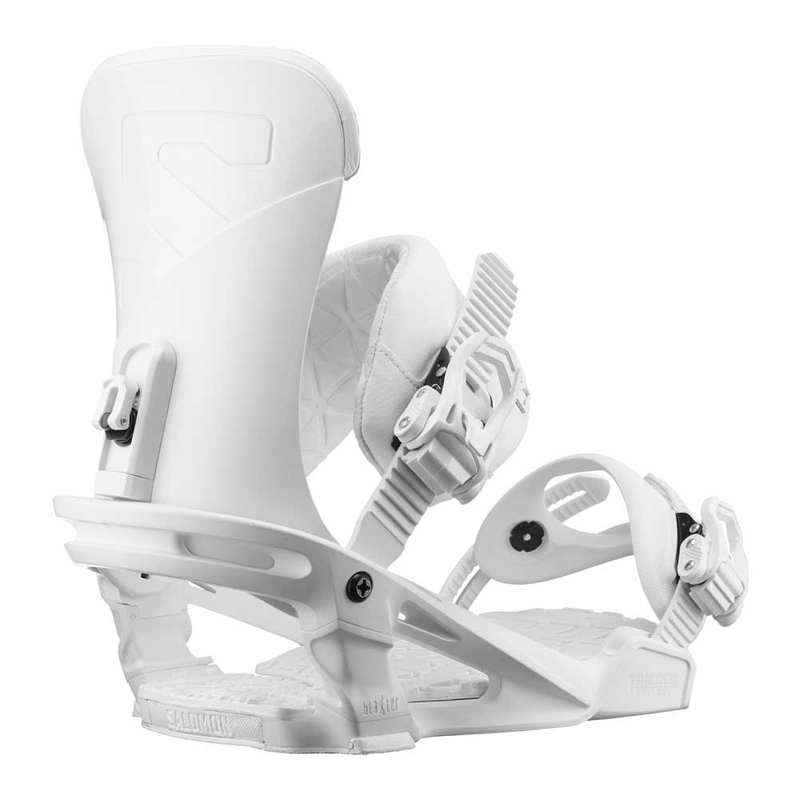 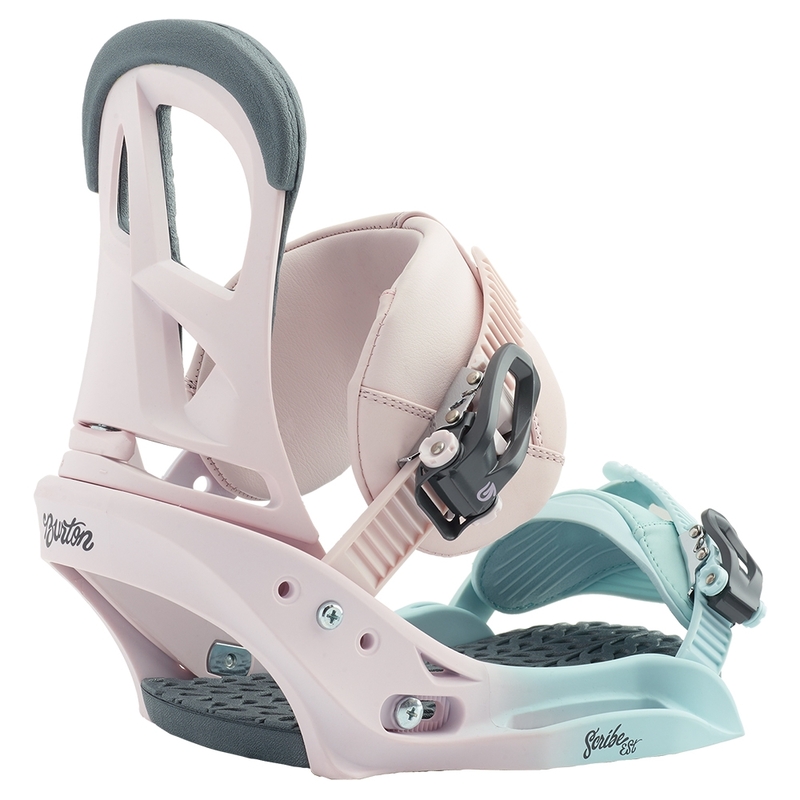 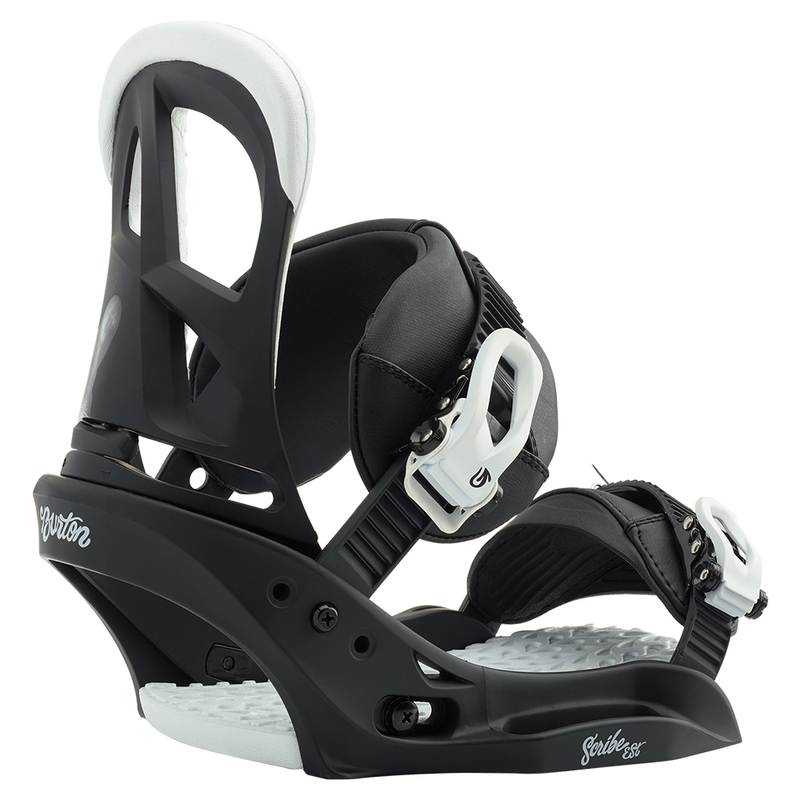 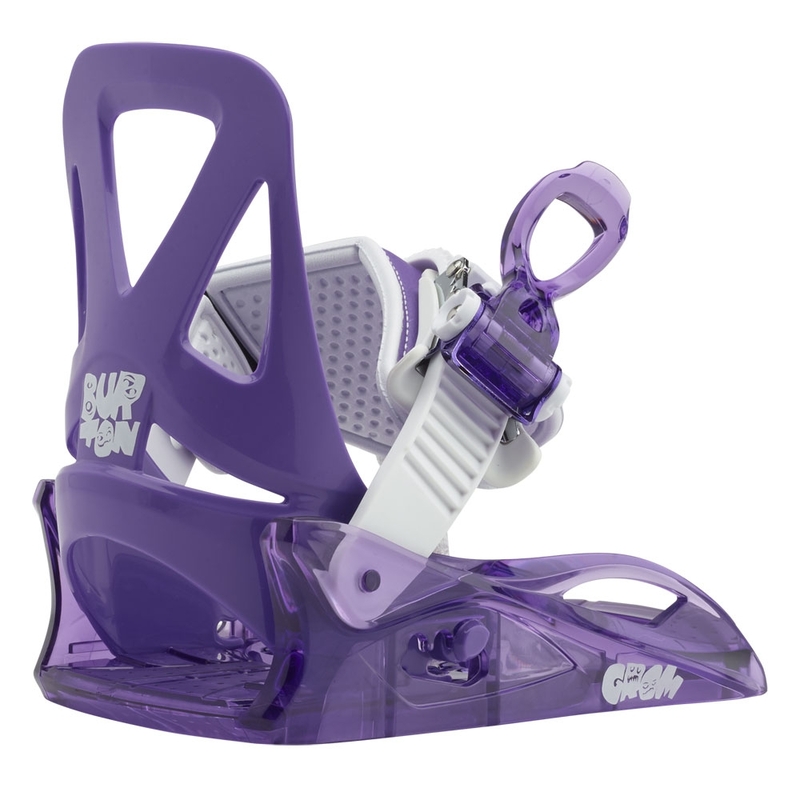 The Arbor Hemlock Binding is a softer, all round resort binding that is suitable for all levels. 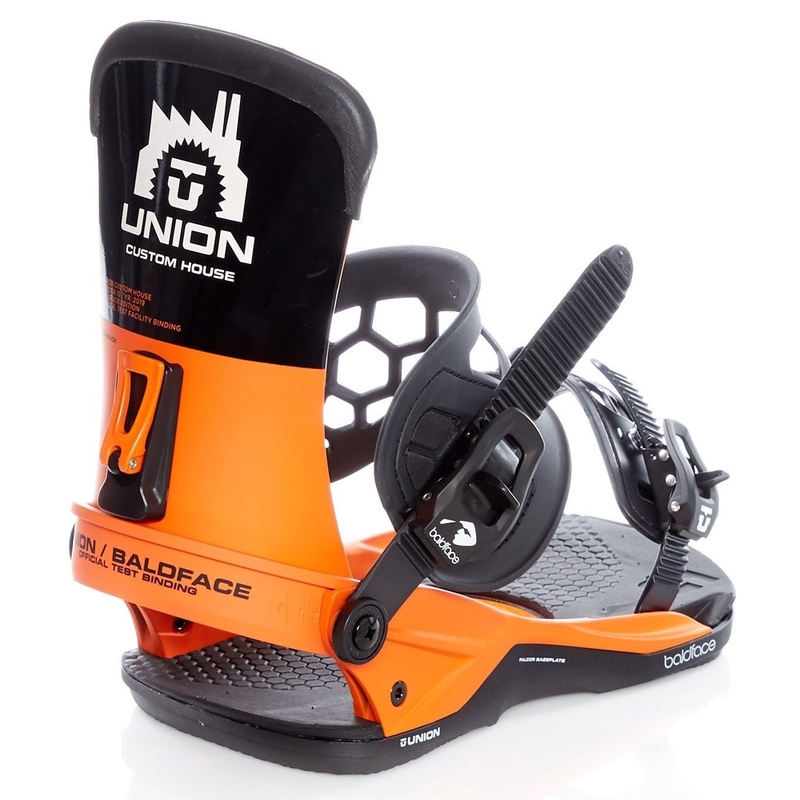 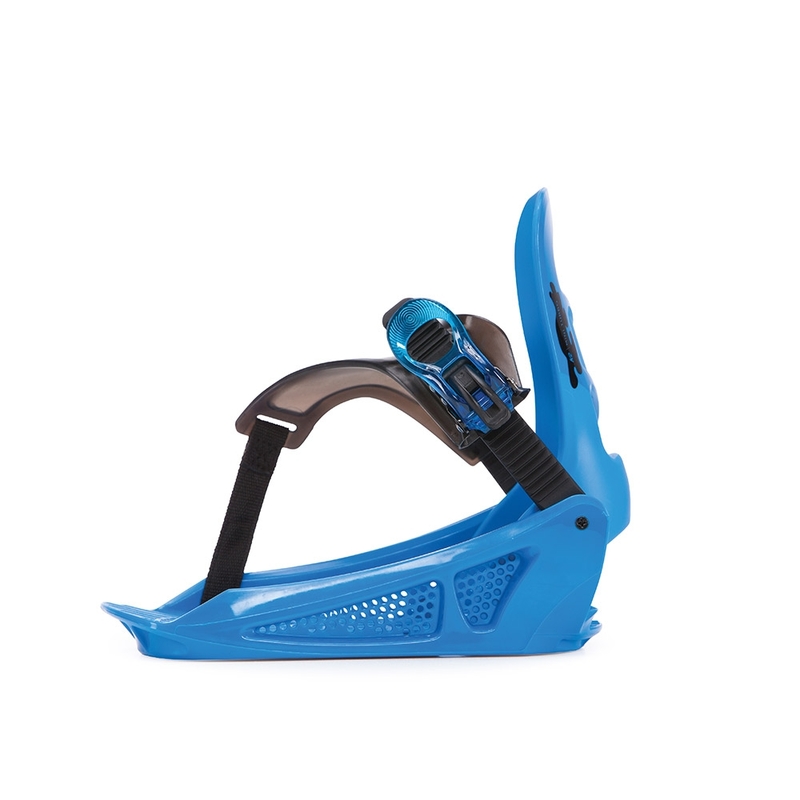 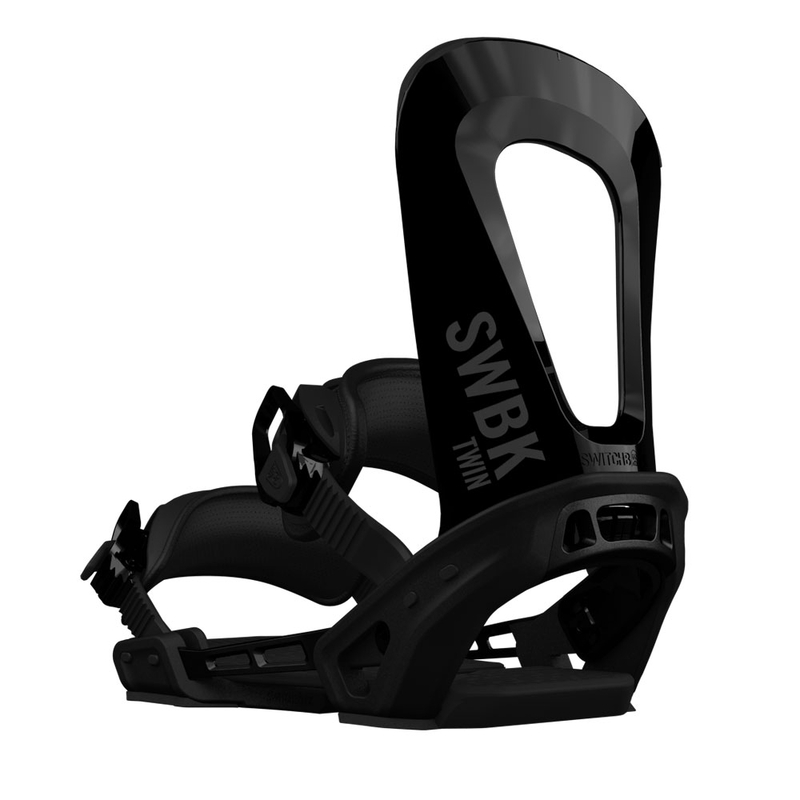 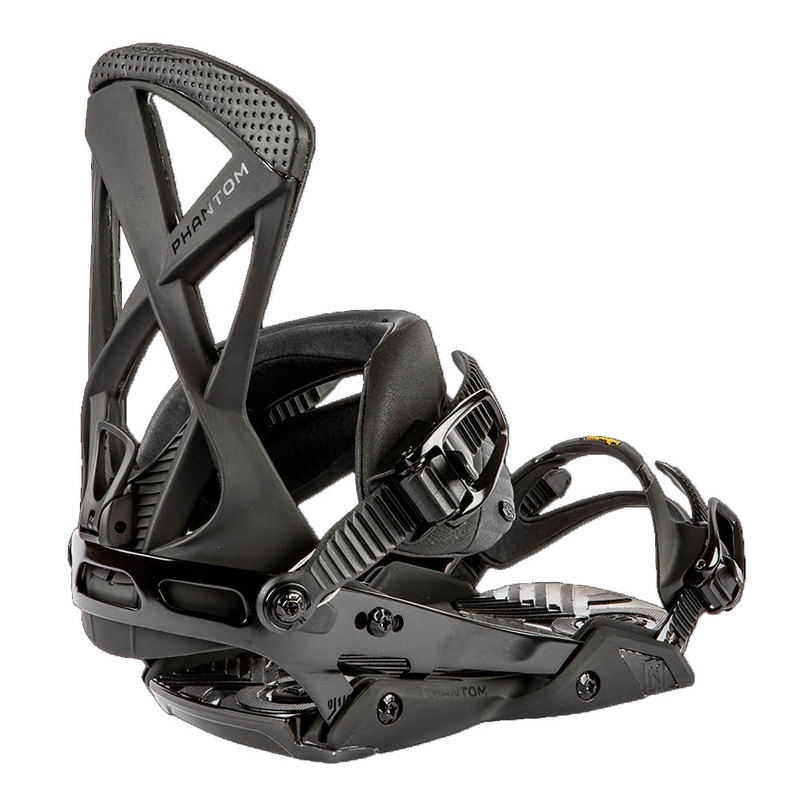 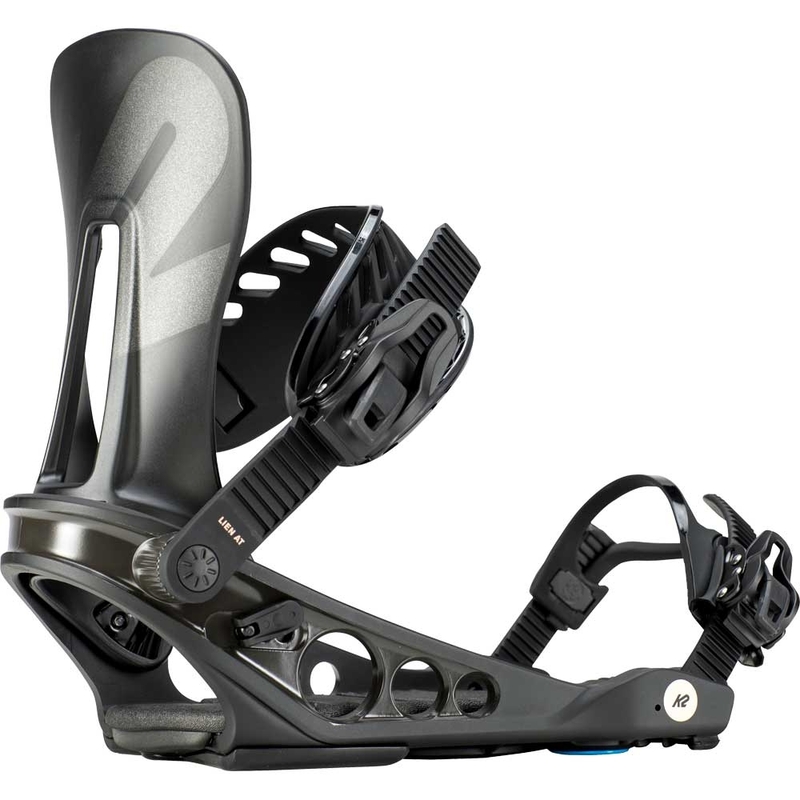 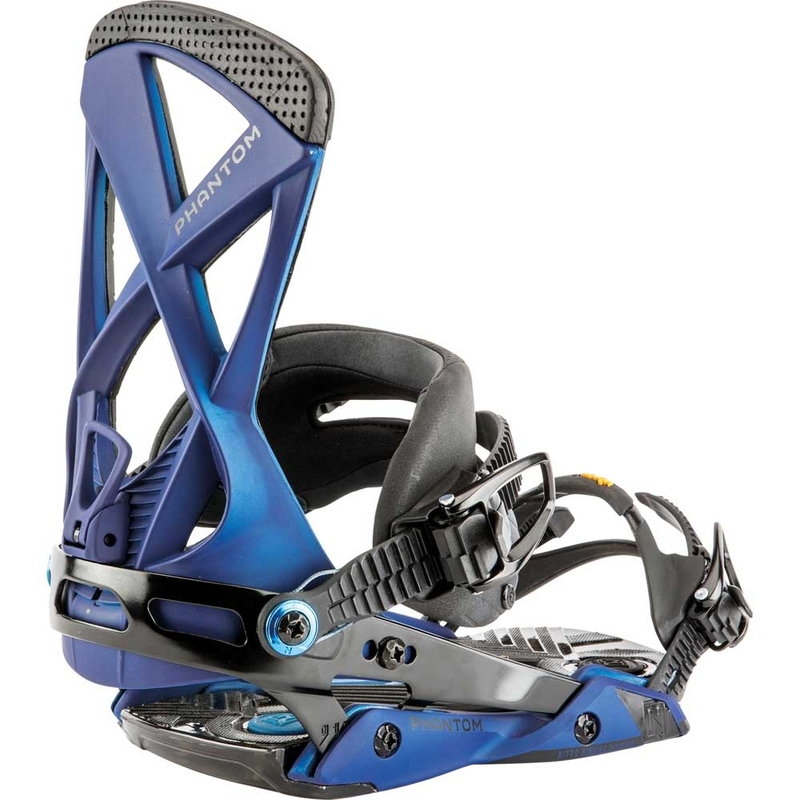 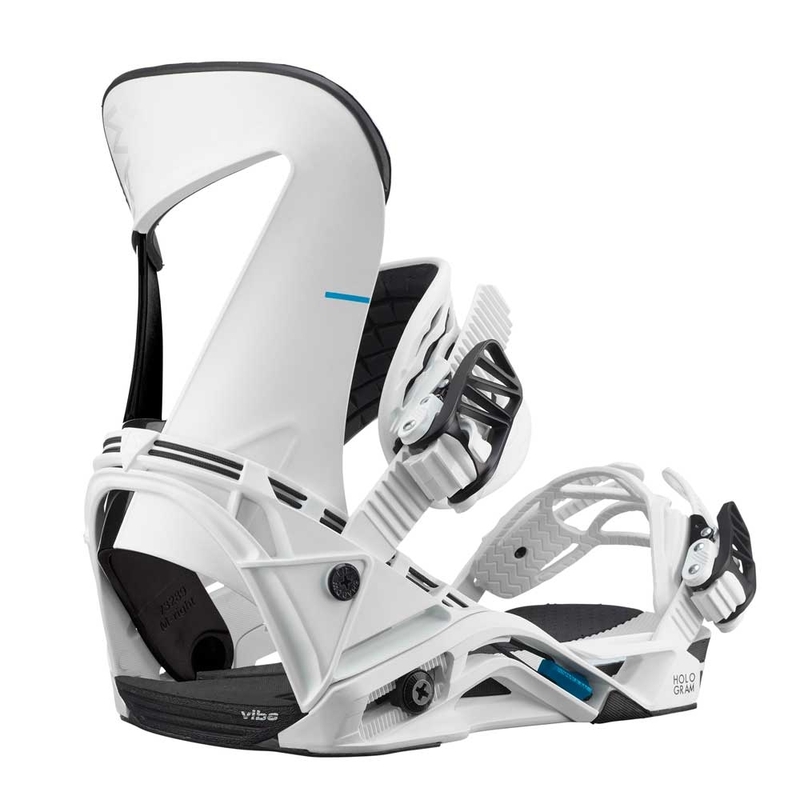 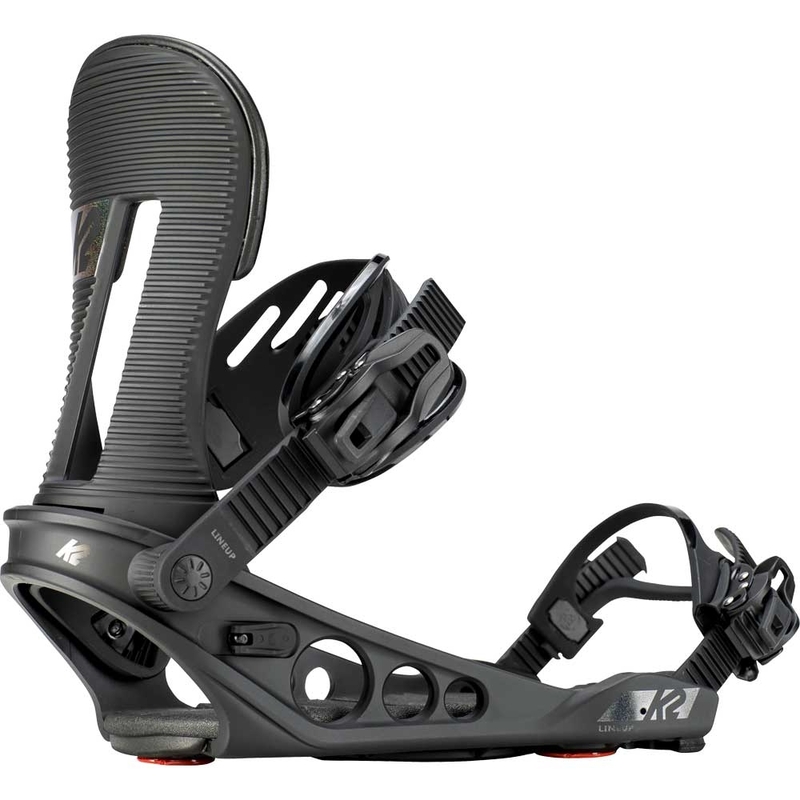 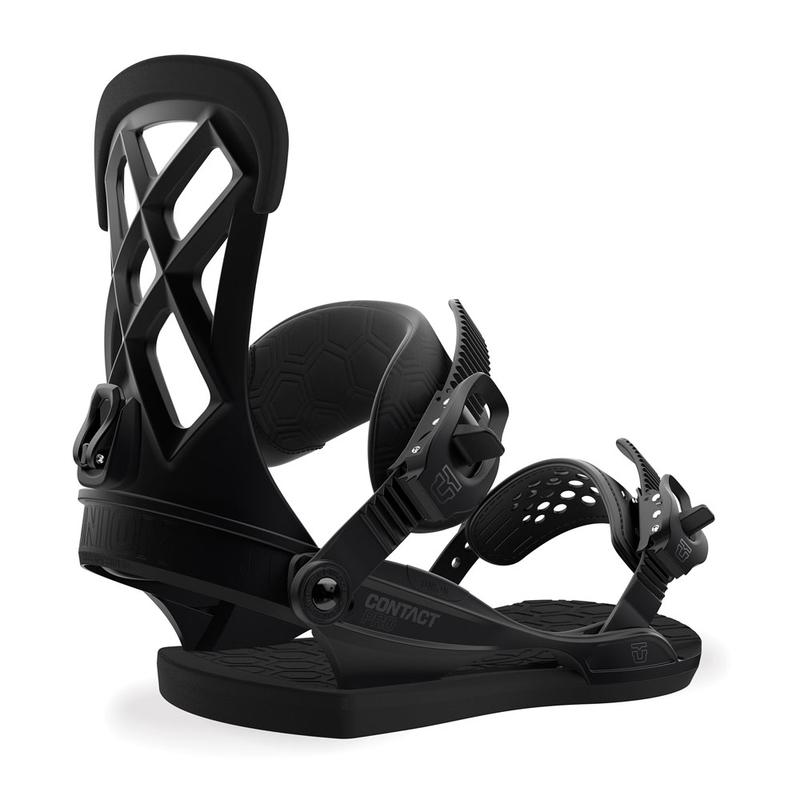 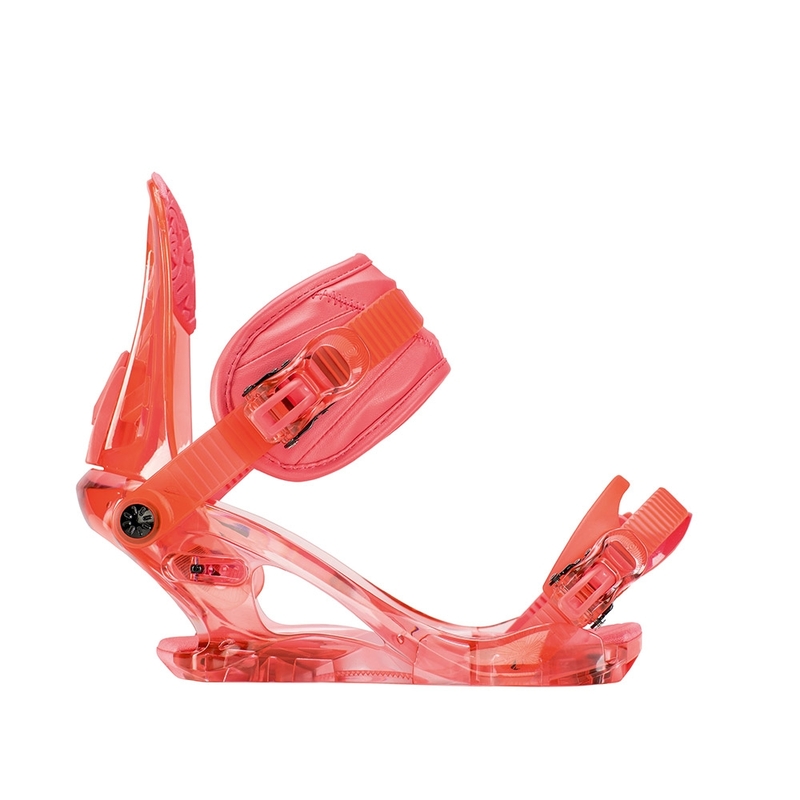 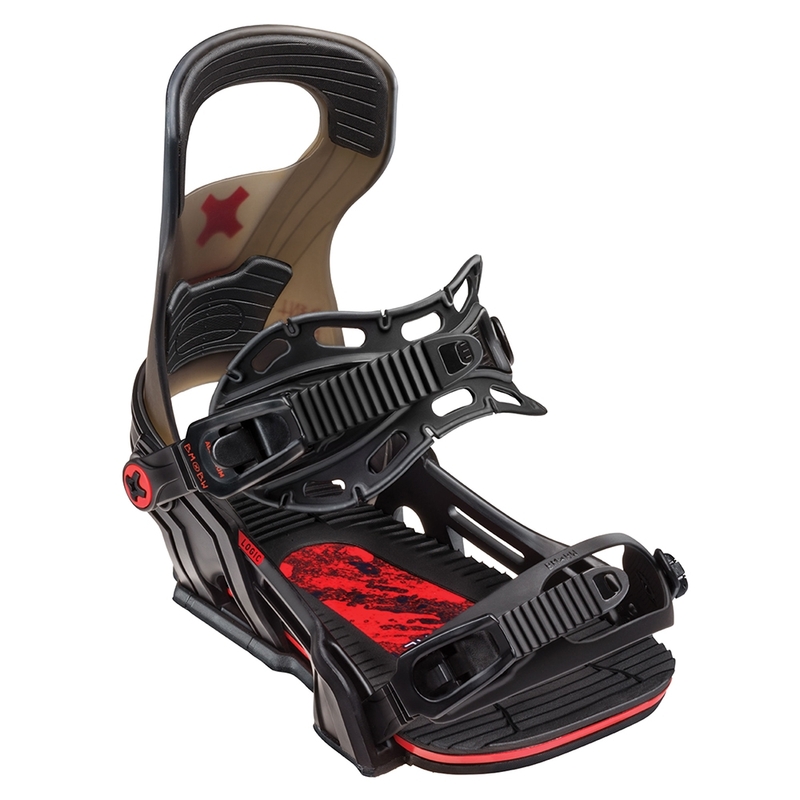 It has a softer design and yet is still very responsive because of the System X baseplate which transfers power from front to back of the binding for great response. 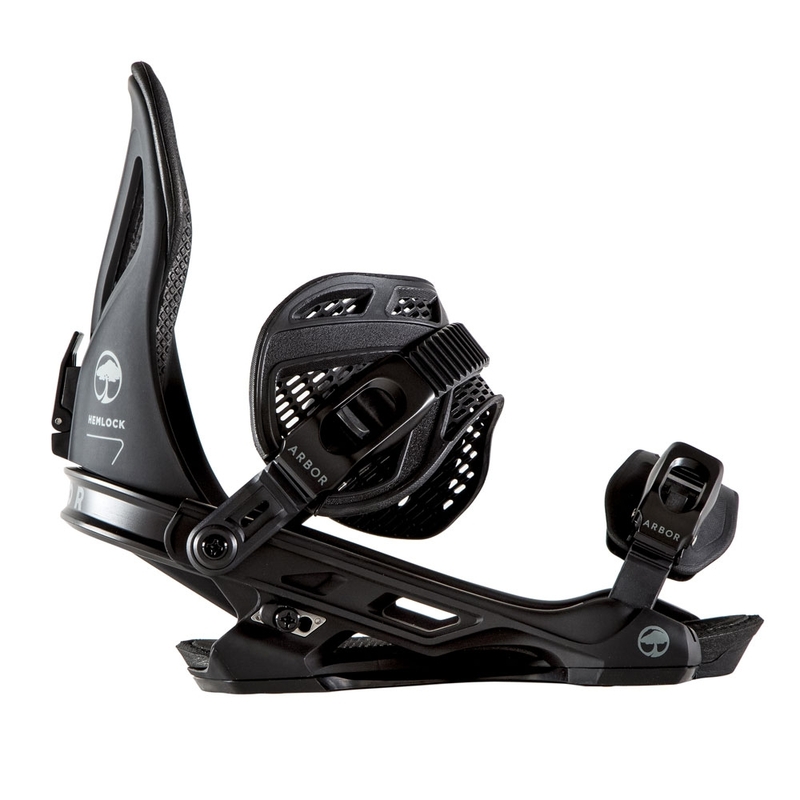 System X baseplate with 15% fibreglass content. 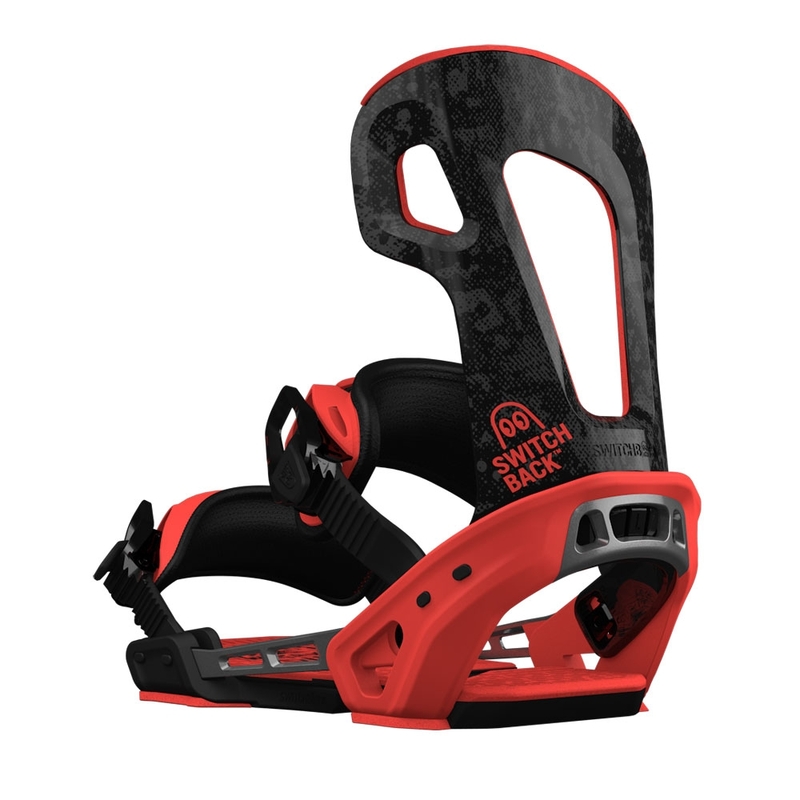 Asymmetrical Highbacks with 5-degree lateral pre-rotation. 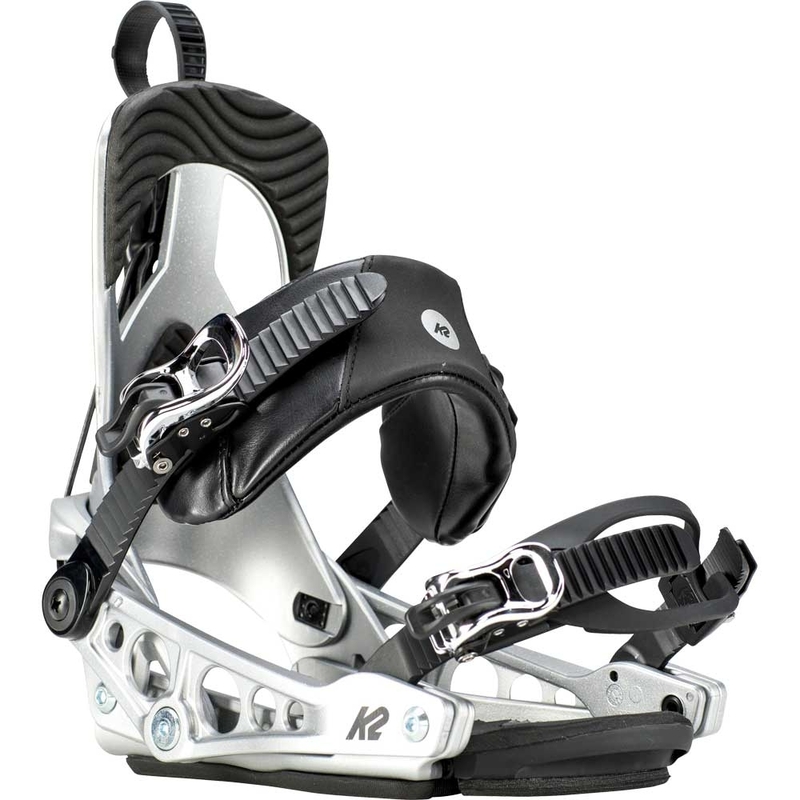 Cast Aluminium buckles and levers.